Since the release of Tangled and Frozen I had higher hopes for Walt Disney's upcoming CGI animated movies, that is when we detach it from the studio's PIXAR division. The recent feature length movie releases are a hit that you would wish you could have more. Now in their upcoming presentation, we will get to see the animal side of things like we've never seen before in The Wild. Zootopia is coming! And the poster is here. It is directed by Byron Howard (best known for Bolt and Tangled) and Rich Moore (Wreck-It Ralph) and co-directed by Jared Bush. The movie will feature the voices of Jason Bateman, Ginnifer Goodwin, Shakira, Alan Tudyk, and Katie Lowes. 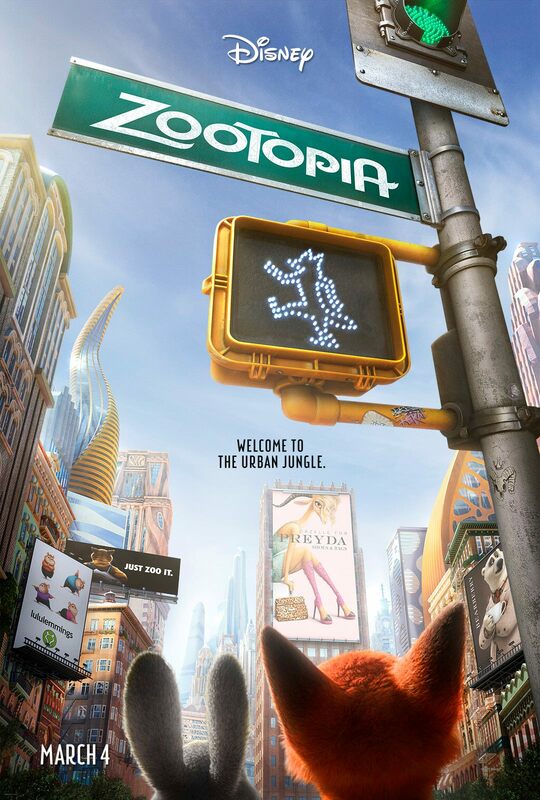 Check out the new teaser poster of Zootopia, courtesy of Walt Disney Animation Studios. 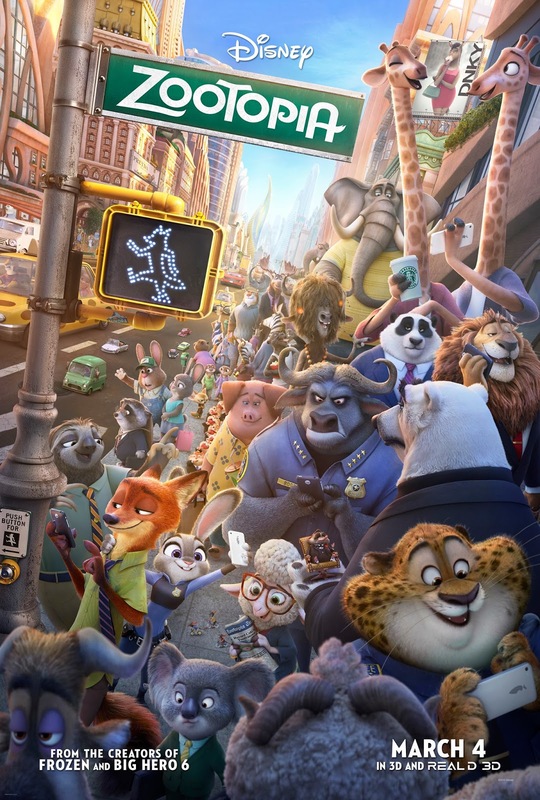 Walt Disney Animation Studios’ Zootopia will hit theaters on March 4, 2016.